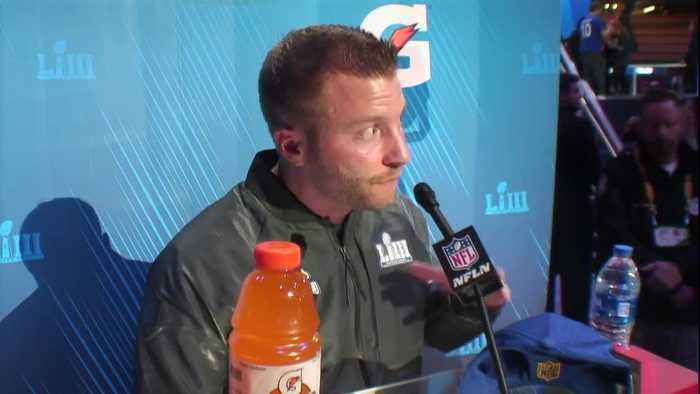 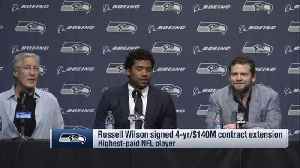 Watch Los Angeles Rams head coach Sean McVay's full press conference at Super Bowl LIII Opening Night. 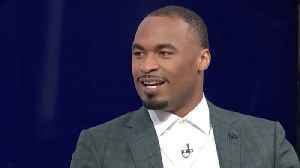 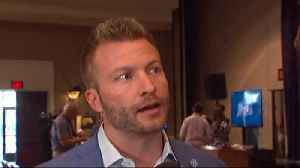 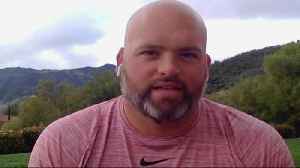 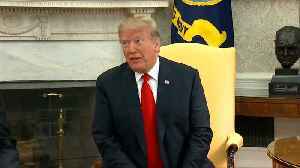 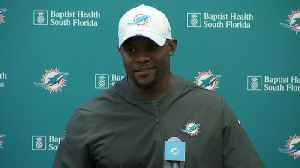 NFL Network's Steve Wyche catches up with Los Angeles Rams head coach Sean McVay to talk about his team's offseason moves, running back Todd Gurley's health and more. 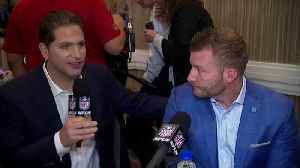 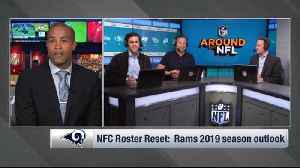 Los Angeles Rams head coach Sean McVay joins NFL Network's Peter Schrager for a live interview.